Careg Samson. Nr Abercastle, Pembrokshire, Wales. Celtic Britain published by Orion. 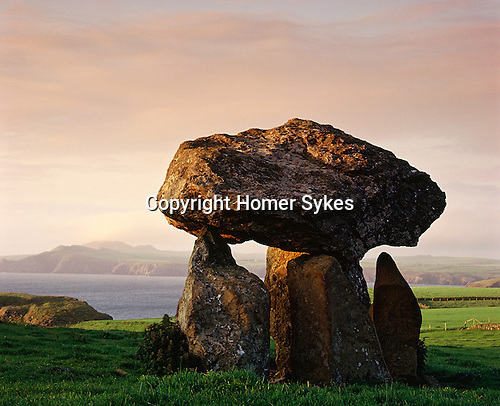 A Neolithic cromlech at least 5,000 years old, its takes its name from a local Celtic Christian saint St Samson.